You've registered, trained and are ready to show up at the start line and drop the hammer. Not so fast—here are some things you need to keep in mind before you ride your 100 miles to glory. Once the gun goes off, it's easy to get caught up in the moment and start off too fast. If you've averaged 14 mph on your training rides, averaging 18 mph on the first 20-or-so miles is a recipe for disaster come mile 80. Ride at your own pace, not somebody else's. It's important to eat before you're hungry. 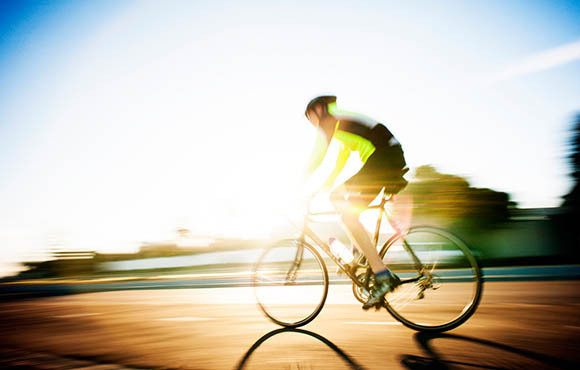 Making a consistent effort to consume at least 200 calories an hour will sustain your energy throughout the entire ride. Pack as much nutrition as you can, but stop at the aid stations as needed. While stopping to rest may sound like a good plan, sometimes it's more efficient to just keep riding—even at a snail's pace. Prolonging your day can sap you of the crucial mental energy needed to persevere late in the day. Stop when needed, but be mindful that it will likely equate to more time in the elements. Perhaps the only thing more important than your caloric intake is proper hydration. 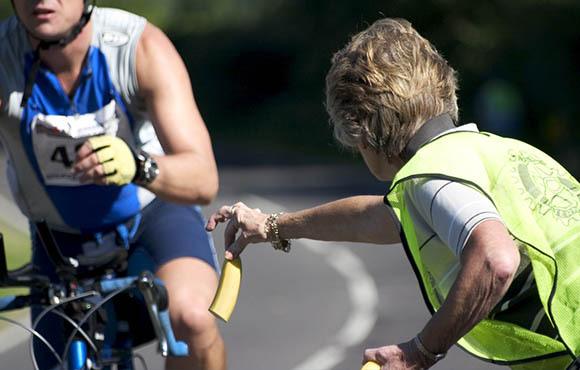 Make an effort to hydrate every 15 minutes, and refill your bottles at the aid stations. 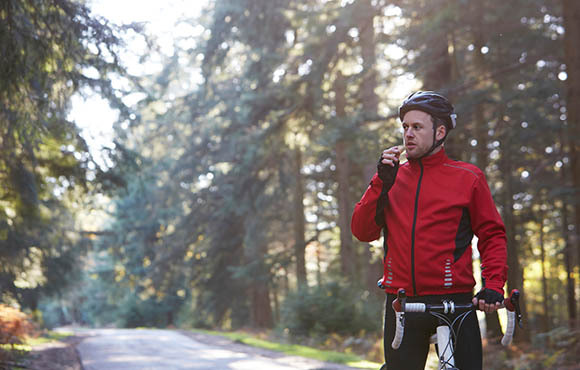 Electrolytes are crucial late in the ride, so test what works best for you before you commit. And don't ever skip an aid station if there's even a remote chance your bottles will soon be empty, lest you live to regret it. Sure, those cookies and popsicles at the aid station look delicious, but they may not agree with your digestive system. It's best to stick with familiar, easily digestible food (hello banana, my old friend)—especially late in the ride. These effects are amplified further when the weather is on the extreme end of the spectrum. 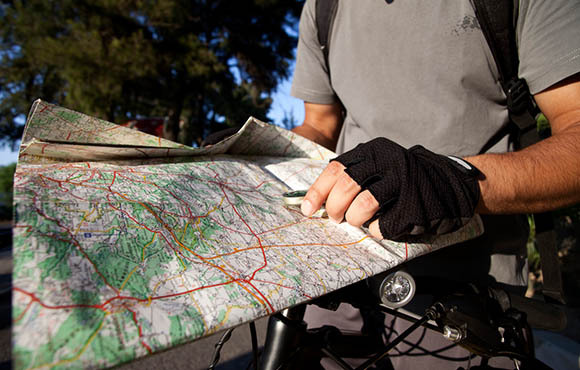 Most century rides are well-marked, but on the rare occasion you find yourself at a fork in the road, you should always have a printout of the route available to reference. One hundred miles is far enough—don't add more by taking a wrong turn. 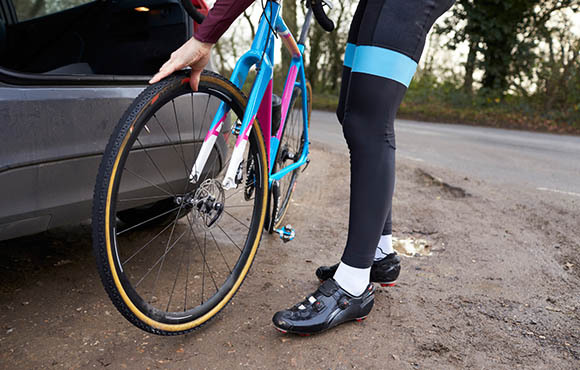 That flashy new pair of cycling shoes at the expo may look tempting, but don't try any untested gear the day of the ride. 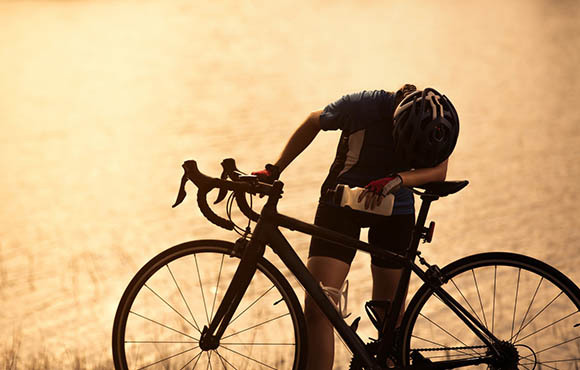 Even though they're probably lighter, faster and newer, you'll likely be regretting your decision late in the ride when a new ache or pain pops up. Ever heard of hot feet? If not, it's not the time to find out. There's no way around it, pedaling for 100 miles makes for a long day. Pro tip: Break up the distance with small victories. Count down the miles to the next aid station or focus on just making it to the top of the climb. Thinking about a century ride in its entirety will make the distance seem insurmountable. 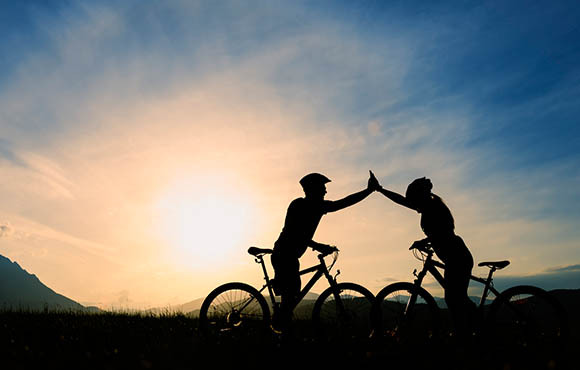 At the end of the day, a century ride is just a long bike ride. 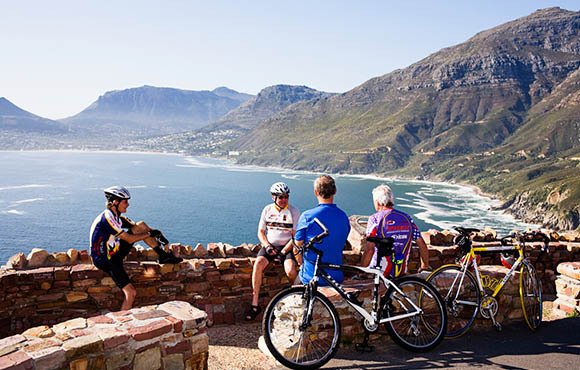 Get a group of your buddies, or make friends out on the route, and enjoy the scenery and atmosphere. This isn't the Tour de France—don't take yourself too seriously.